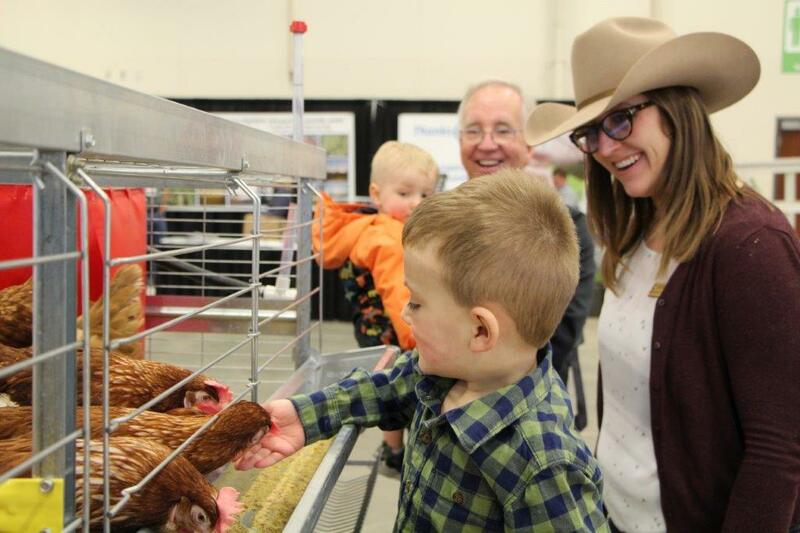 Calgary Stampede Shareholders gathered at BMO Centre on Tuesday, March 27, 2018, casting their ballots and taking their seats at the Annual General Meeting. 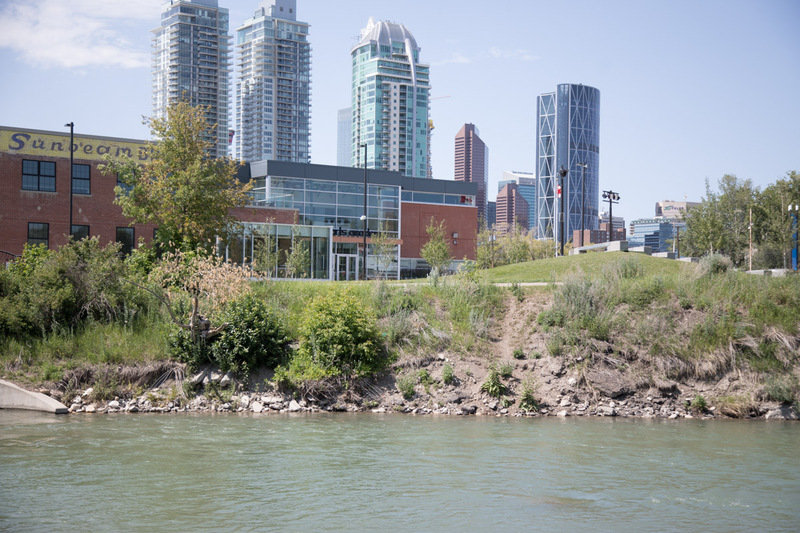 “We are in the midst of growth and change that I hope inspires you to continue to build on the great work you’re already doing,” said David Sibbald, President & Chairman of the Board. 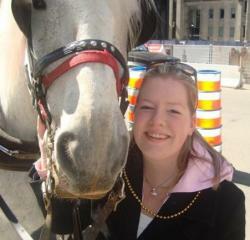 “We are so fortunate to be part of Stampede at this time. 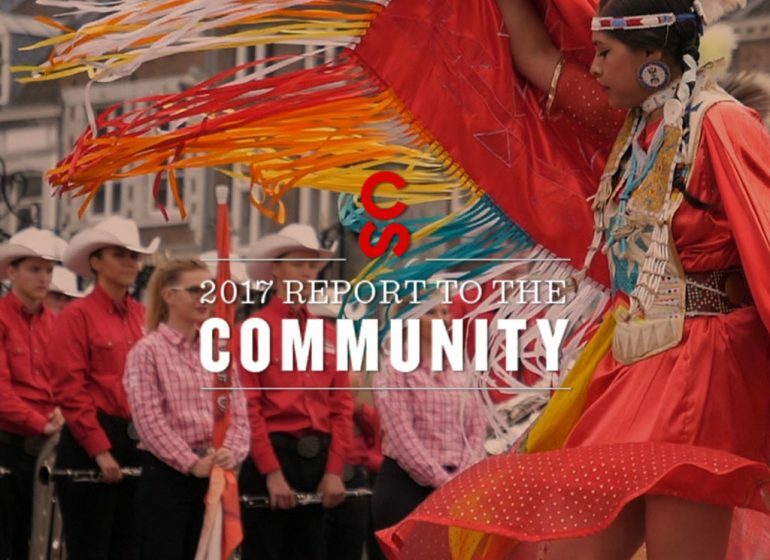 We are here to foster the next generation of community builders, so that future generations can enjoy what Stampede offers to the community,” added Sibbald. 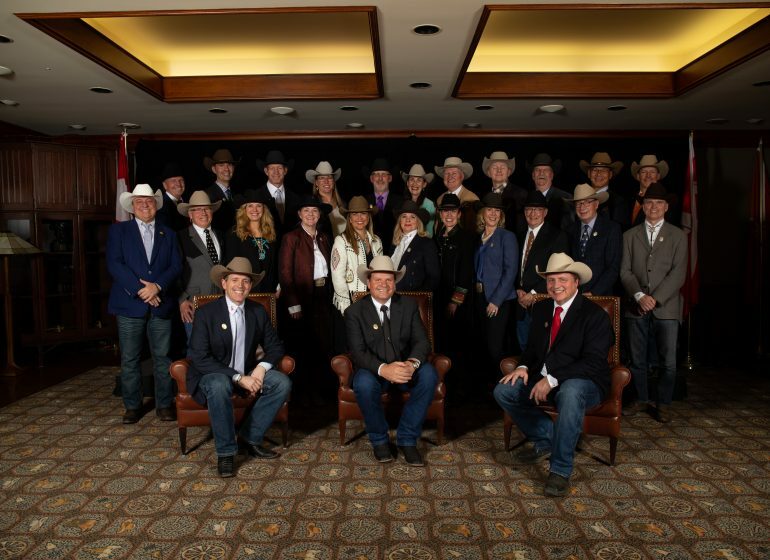 The Stampede’s board is currently comprised of 20 shareholder-elected directors, four government-appointed directors and five appointed board members. 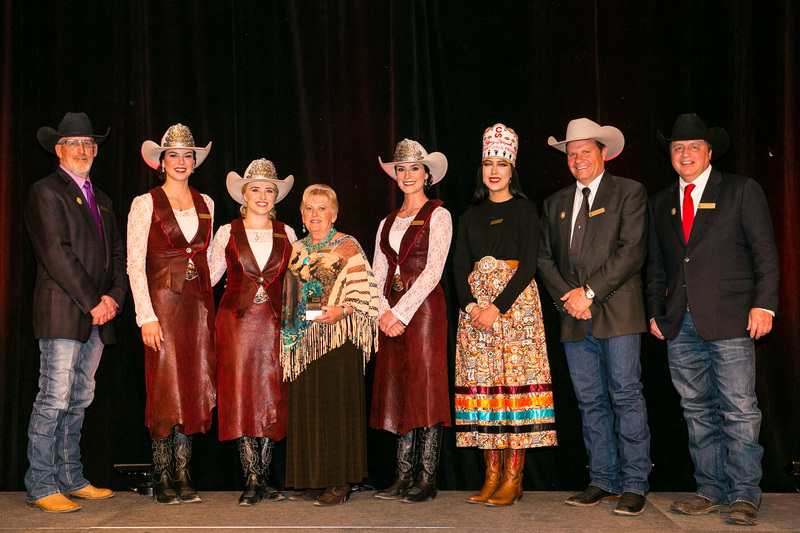 This year, the Calgary Stampede is pleased to welcome Sandy O’Connor, Dave Lougheed and Wendy Tynan to our board of directors, as well as returning directors Toni Dixon, Tom O’Leary, Will Osler and Paul Polson. 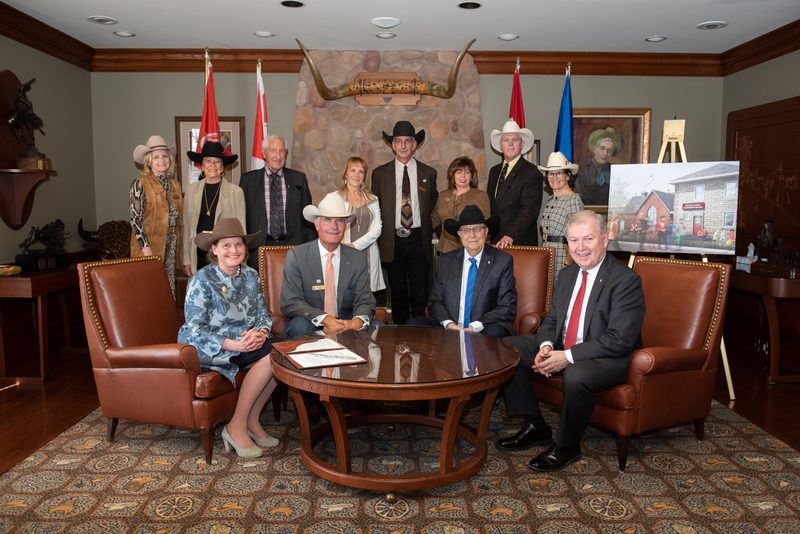 With David Sibbald now in the second year of his two-year term as President & Chairman of the board, the Stampede continues to move forward with its vision, through the objectives of the 2016-2018 Strategic Plan. <class=”aligncenter”> Click the photo above to see the enlarged version. Back row (Left to right): Dale Befus, Greg Kwong, Tom O’Leary, Maggie Schofield, Paul Polson, Bill Gray, Immediate Past-President, Roc Spence, Dave Lougheed, Shane Doig, Dave Lantz, Marcel Coutu and John Third. Learn more about each person, here.